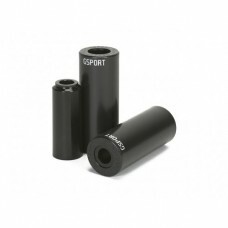 HOMAN SIGNATURE:RIDER: Van HomanCOLOR: Smoke Chrome.GEOMETRY: Classic.FRAME: 100% CrMo., 21” TT.FORK..
LONG SIGNATURE:RIDER: Morgan LongCOLOR: Trans Black.GEOMETRY: Street.FRAME: 100% CrMo.20.75” TT.BARS..
MAC-MAN SIGNATURE:RIDER: SHAWN MCINTOSHCOLOR: Pac Black.GEOMETRY: Street.FRAME: 100% CrMo., 20.25” T..
NORDSTROM SIGNATURE:RIDER: Matt NordstromCOLOR: Midnight Blue.GEOMETRY: Street.FRAME: 100% CrMo., 21..
SPRIET SIGNATURE:RIDER: Justin SprietCOLOR: Motorcity Metal.GEOMETRY: Street.FRAME: 100% CrMo., 20.5..
TRL: (trails complete, slightly slacker angles, easier ride)COLOR: Trans Red = 21" tt, Raw &.. 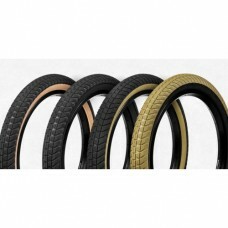 Fly Ruben Rampera Tyre The tyre that changed all BMX tyres with their innovated material, sha.. 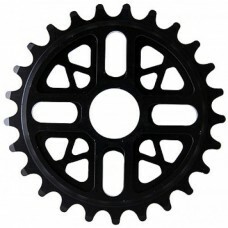 Possibly the best dirt tyre on the market, also great on street/park Sergio Layos designed ty..
fortytwo Bike Co. CNC BMX sprocket CNC machined from 6013 aluminium 25 teethweight..
fortytwo Bike Co. CNC HD BMX sprocketBMX sprocket from forty two BMX CNC machined Su.. 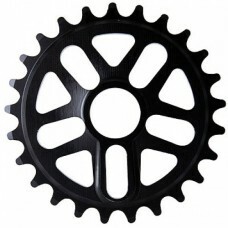 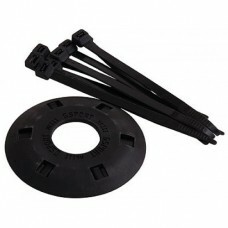 The Pleg 2 features a completely re-designed 7075 aluminum core and proprietary plastic..
G Sport GLAND Hub Guard Black The G sport GLAND is a low friction plastic plate protects ..
G Sport GLAND Verson 4 Hub Guard Black The nylon Gland guard is now it it’s forth incar..
Great for BMX-racing, CX and Touring. 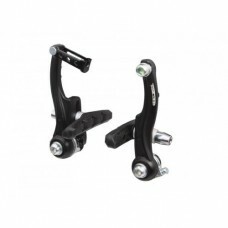 Low profile Mini-V brakes that offer high power brak.. 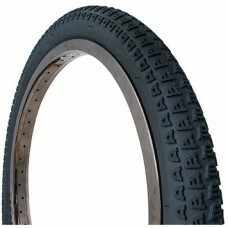 Features: Frame: GT FS Design, Hi-Ten Steel Tubes, DT Gussets, American BB, Seat Stay Mounte..